Flutist Katrin Zenz presents her work within John Cage's flute works, focusing on the special notation and the inherent aesthetic & structural ideas. Open and free for all. In English. Flutists and other instrumentalists are welcome to bring their instruments to work on a few excerpts. 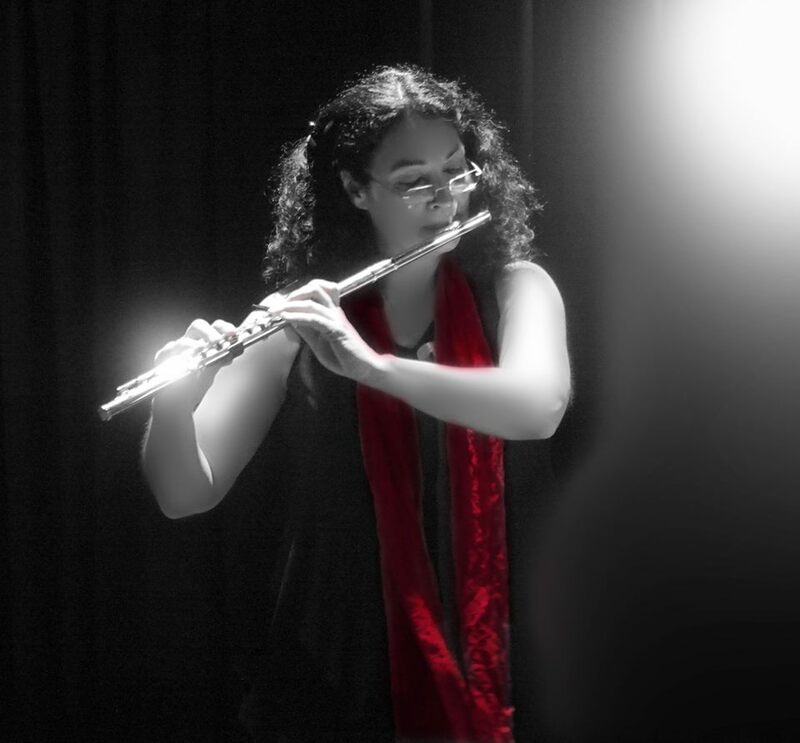 Born in Donaueschingen, Katrin Zenz has lived since 1993 in Greece and teaches the flute at the University of Macedonia in Thessaloniki. Her solo recordings include "The complete flute works by John Cage" in two volumes for Naxos.